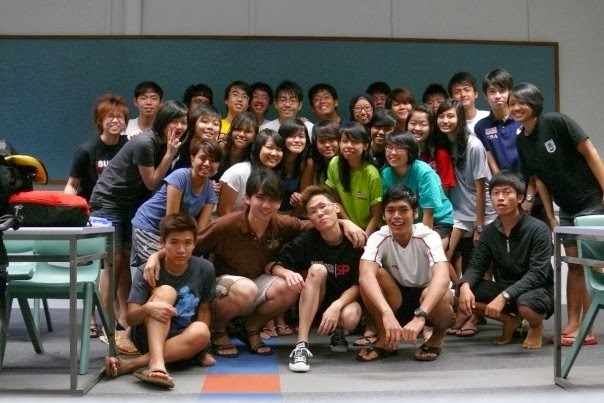 МЯСĦΦŸ ТЯΛѴЄГГЄЯ: SPP FO Camp, Best Camp Ever! 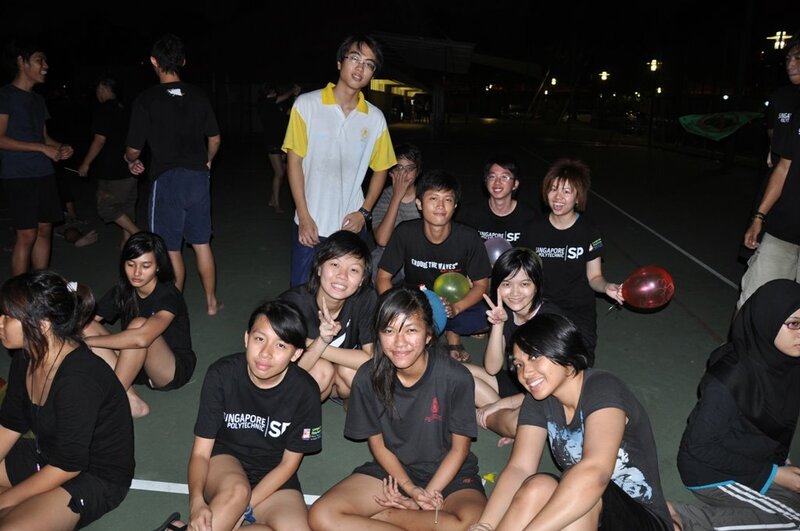 SPP FO (SP Photography Freshmen Orientation) camp is one of the best camping experiences I ever had! 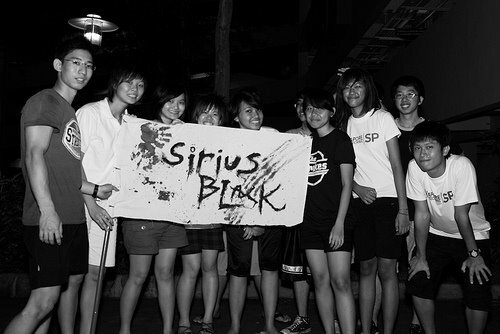 My group's banner - Sirius Black! 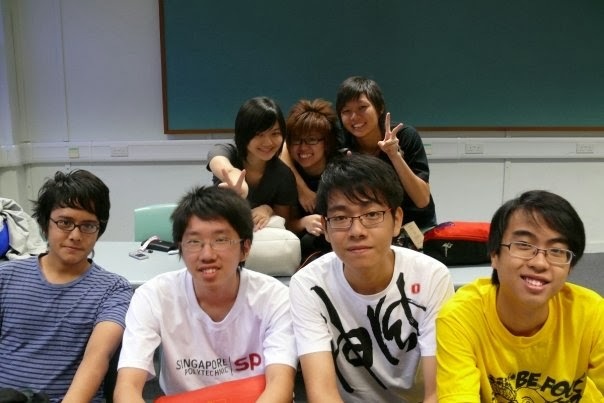 To be exact, it was my second camp in SP! About hundred or so SPPers joined the camp, it was more like an army and not a club. Haha! 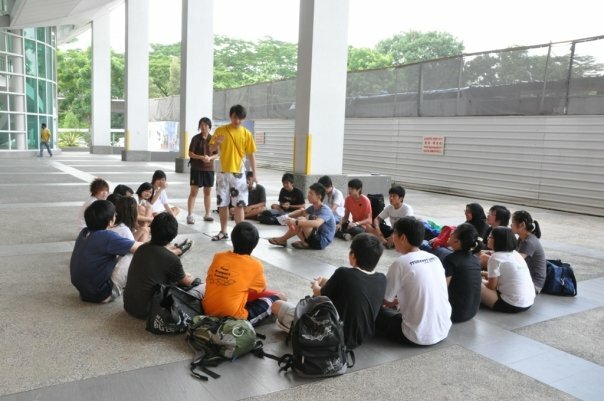 A 3D2N camp, for the first day as usual it's ICEBREAKING. Yeah, I loathe this particular segment but the sad thing is its a must in any freshmen camps! At first I was thinking, hundred of people playing icebreaking together? That's totally madness and embarrassing! But luckily, the icebreaking was played within 2 groups by 2 groups. After we get to know each other better through all the icebreaking games, every groups have to decide on their group name through the theme 'Wanted'. 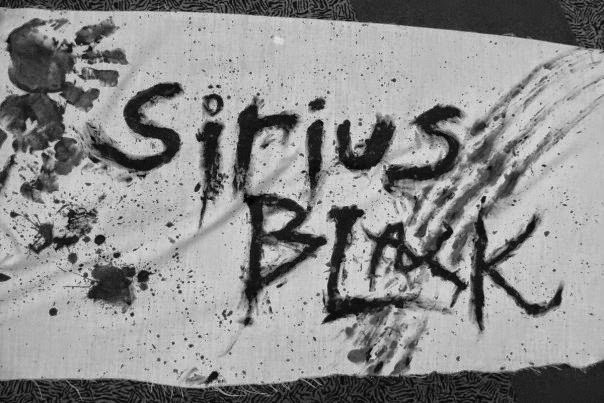 My group decided on Sirius Black! Pretty cool uh? 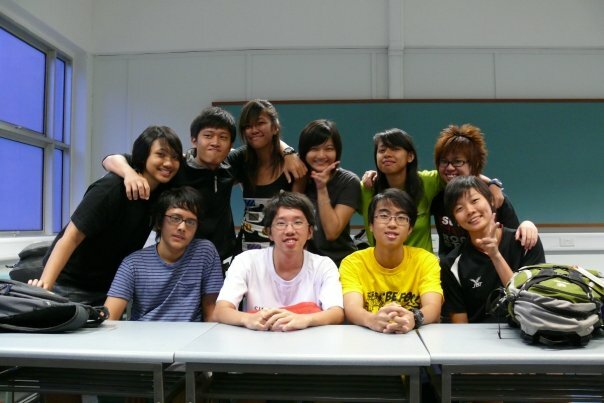 After that, we went straight to our dormitories (in fact it's classrooms). Then we went for nightwalk. My partner was Amni. :) Due to a massive amount of campers, we spent more than an hour sitting down there waiting for our turn. 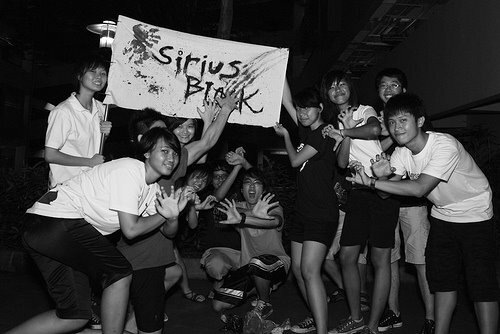 Anyway, the nightwalk was frigging scary! Especially the U-shaped toilet, one of the leaders was the scarer for that stage and I got scared! Damn it! This nightwalk was a particularly long one, me and Amni ventured through dark corridors, never-been-there stretches of rooms and that pathway full of club rooms which were so frigging scary without lights on. By the time we realised, it's already 4am. 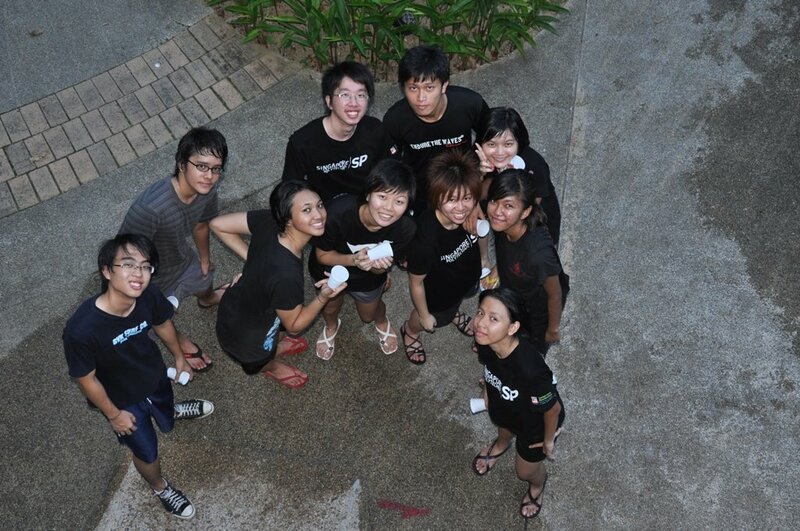 The next day we played Amazing Race, it's seriously fun! Some games that I've never played before I find it so creative and unique. :) For every stage we complete, macaronis were issued to us as the chips for the upcoming 'Auction House'.